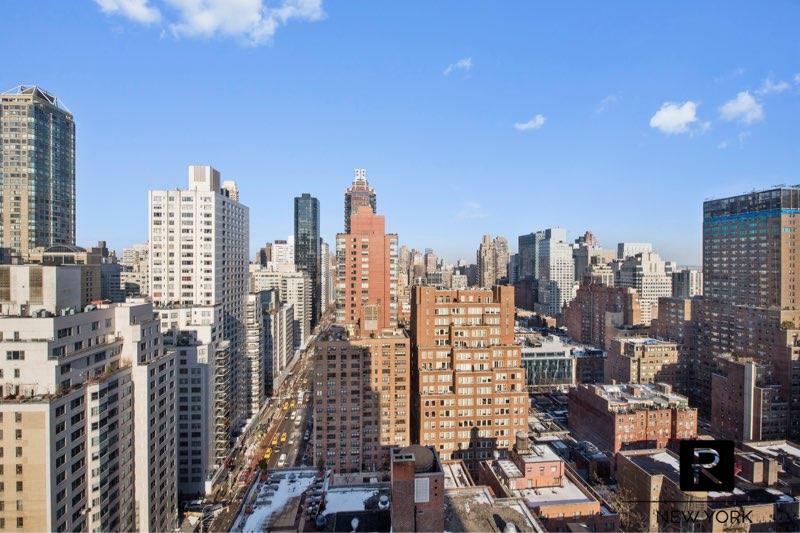 Stunning, sun-drenched, north-east facing duplex convertible two bedroom, 1.5 baths. 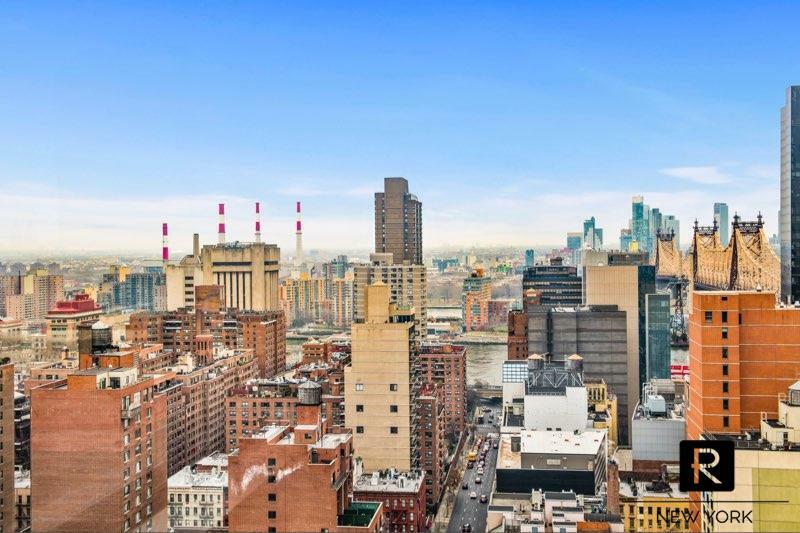 This gorgeous apartment offers fantastic unobstructed city views being located on the 25 and 26th Floors of a 32 Stories building. The living/dining area, kitchen and powder room are on the 25th floor. 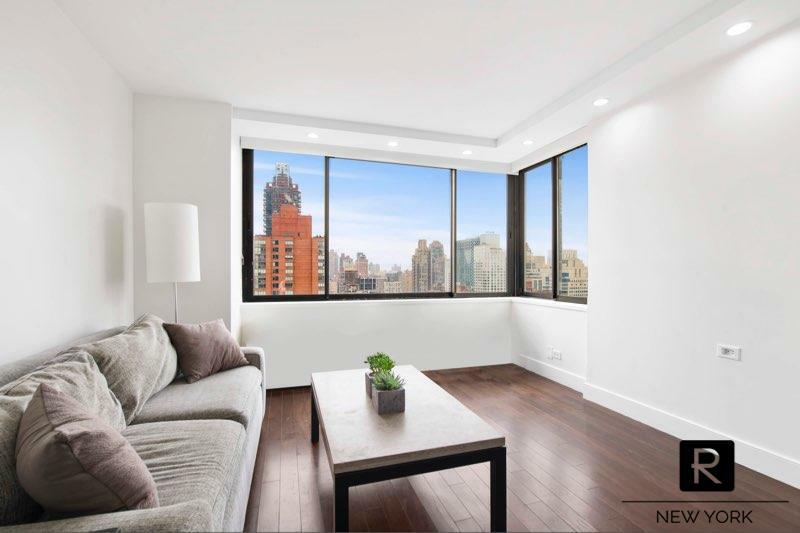 A beautiful dark Mahogany staircase leads you to the upper level on the 26th floor where you will find an open master bedroom and a full marble bath with Jacuzzi. 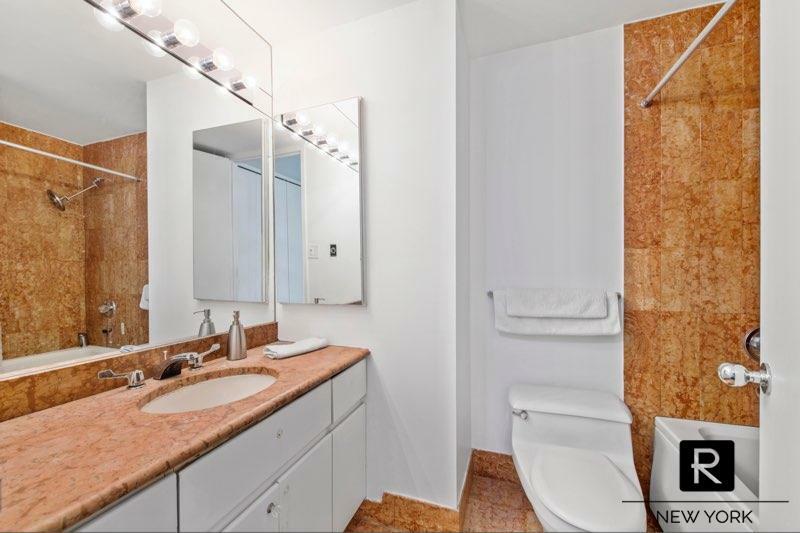 You have the option of 2 separate entrances to the apartment on the 25th and 26th floors. 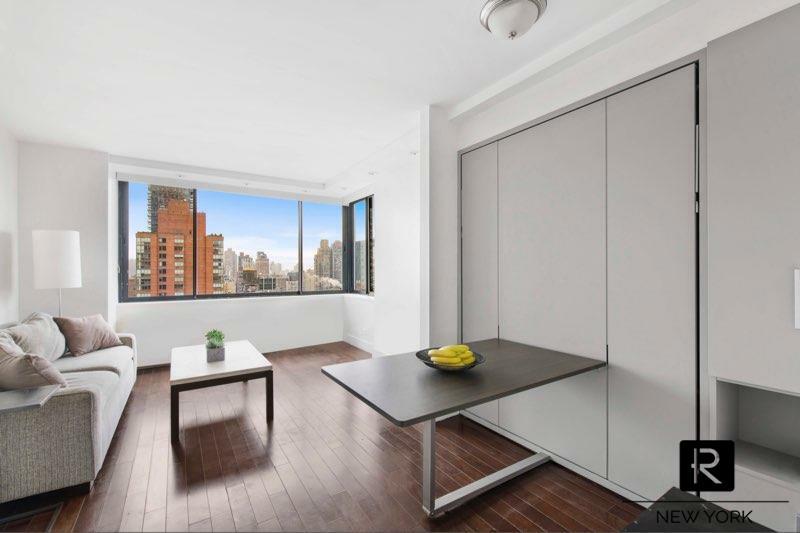 This apartment can be used as a full time residence or as a pied-a-terre. 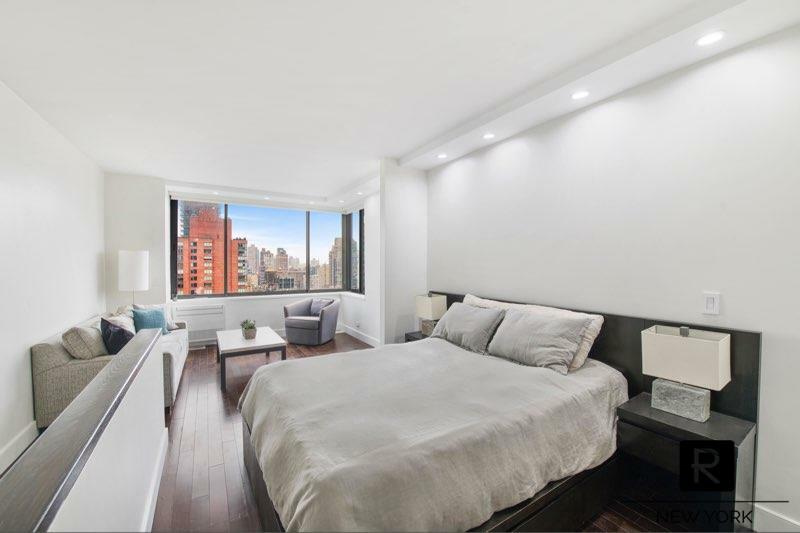 The duplex was enriched with drop ceilings lighting, 6 huge California closets, custom cabinetry and a high quality murphy bed that offers the flexibility to transform part of the living in an additional sleeping area. 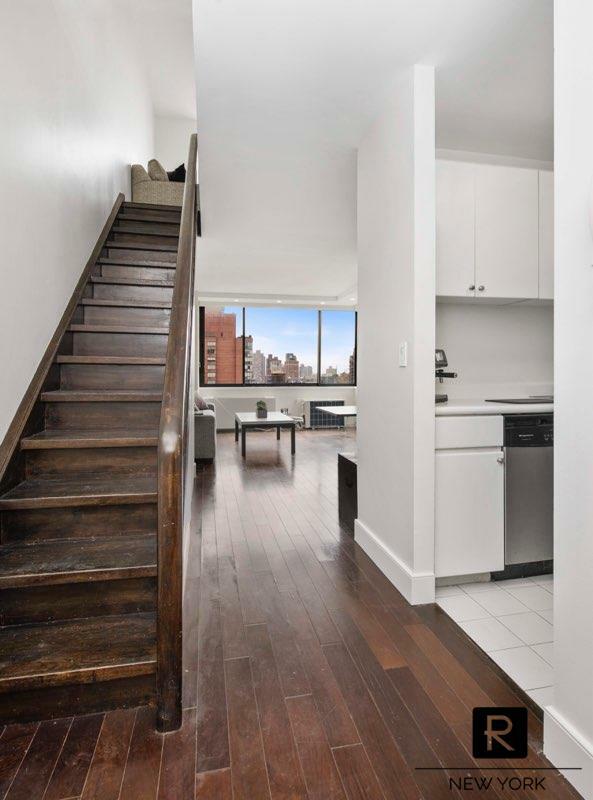 The Paladin is a pet friendly full-service condominium in the heart of the East Side and provides white glove services including full-time doorman, building super, bike room, storage and central laundry room. The building was built in 1985 with 32 stories and a total of 110 residences.